The 2019 Conference Organizing Committee is pleased to invite you to submit proposals for presentations and workshops that will contribute to our conference theme. The 2019 Canadian Evaluation Society Conference (c2019) theme is Bridges. We will explore the latest methods and approaches that evaluators are applying in the context of our sub-themes: bridges that connect; sustaining and using bridges; and stories from the ship’s bridge. CLICK HERE to read more about our theme. 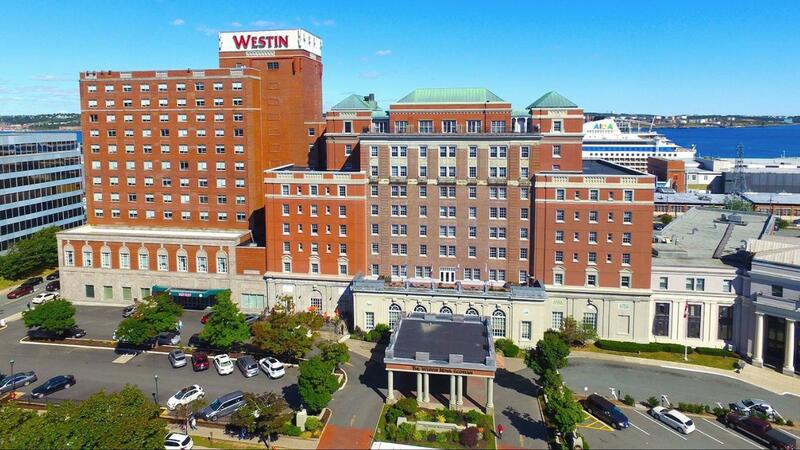 The upcoming conference will be held in Halifax, Nova Scotia from Monday, May 27th – Wednesday, May 29th, 2019 at the Westin Nova Scotian, with pre-conference workshops taking place on Sunday, May 26, 2019. The Conference Planning Committee strongly encourages interactive and engaging presentations that are relevant to evaluation practice and support the competencies for evaluators. Please see the ‘Call for Presentations’ for more information about presentation requirements. Pre-Conference workshops will offer training that develops, reinforces or advances evaluation competencies. Workshops should align with the conference theme. We are particularly interested in intermediate and advanced level workshops. Submissions should clearly describe the skills or competencies that will be addressed in the workshop. Please see the ‘Call for Workshops’ for more information about workshop requirements.